The Cataphracts are an elite group of armored warriors who helped to play a major part in the war against the predators. Akin to a hoof covered in iron, they served as both the shield to blunt the predator's advances and as the hammer to drive them back. And when the war finally ended with the predators being banished into The Hold, the Cataphracts went on to maintain order and keep the peace throughout Foenum. But now that word is spreading fast about the return of the predators and the rising number of incursions being perpetrated by them, the Cataphracts are mobilizing once again to stop their attacks and subdue them. As highly-trained horses of robust stature and clad in finely-made war barding, they trample their enemies with raw strength and can weather a vicious and relentless assault that would end up leaving smaller, unprotected herbivores seriously injured. _, one of the best and brightest among the Cataphracts, is a long-serving and dutiful veteran who has already defeated many predators. What's to say that his strength, courage, experience, and dedication won't make him worthy of being the Key Keeper? The Sepāhī are a Military Organization that was formed to patrol the regions of Foenum with arid, semi-arid, and tropical climates and defend both herbivores and settlements in those regions from Predator attacks. Most of its ranks are composed of camels and other herbivores that are habituated to warm temperatures which is an essential requirement for long-term endurance under the harsh sun and sweltering humidity. Before the war, there was not one place nor one herbivore in the world of Foenum that was ever safe from predator attack. 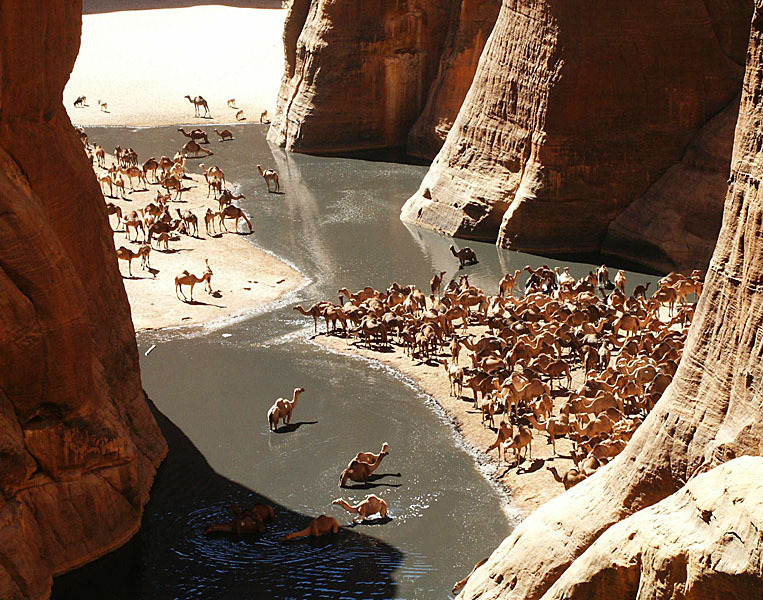 The Camels are no exception to the matter as they've had their fair share of troubles and tragedies caused by the primal tenacity of the meat-eaters. With their own toes forced by countless transgressions, the Camels formed several militias to protect their homes and herds from attack. 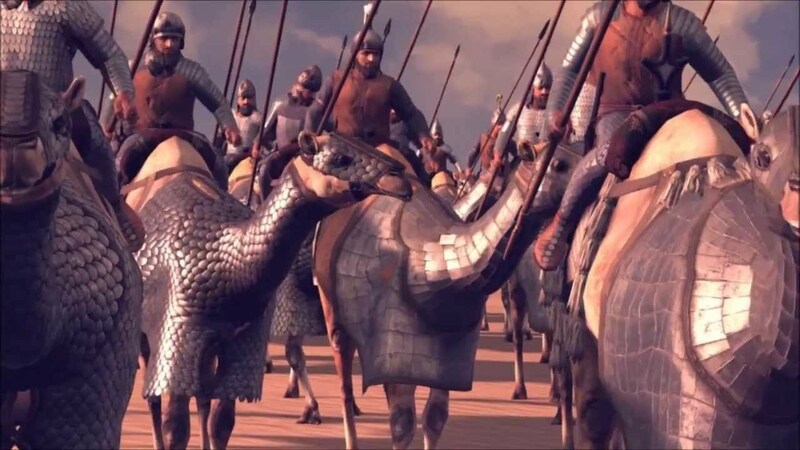 And after a few more years of intermittent predation, the Camels had convened and reached an agreement to unite their militias into one group that would be professionally trained and have better coordination, thus the Sepāhī was founded. 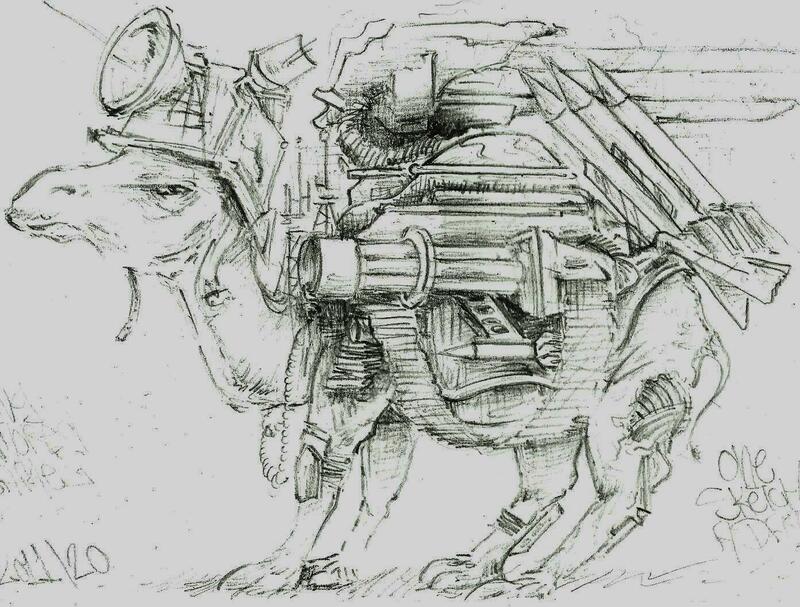 When the Nations of Foenum began their war in earnest against the predators, the Camels were already prepared and wasted no time in making allies and mounting several major offensives across vast distances. And though the casualties were terrible for both herbivores and predators, the commitment and contribution of the Sepāhī was both crucial and unwavering. Day and night, rain or shine, through scorching sand and freezing snow, the Sepāhī did not let up against the hated meat-eaters, not until the day came where the predators had been finally banished into The Hold. A period of jubilation followed soon after and the herds of Foenum celebrated heartily: a true sense of peace had been hard-won and they could all look forward with high hopes to a bright future of safety and prosperity. Throughout the golden years, the Camels became highly involved in trade as their caravans hauled many essential and exotic goods far and wide across Foenum which encouraged a steady trend of growth that allowed several sleepy towns to turn into bustling cities. But as fate would have it, all good things must come to an end. Panicked reports were springing up of travelers and caravans being ambushed out of nowhere which then turned into bold attacks on settlements, growing with concerning frequency and severity. There was shock and disbelief at first, but it didn't take long for the realization to dawn upon them. Somehow... the predators had returned. The camel elders and the Sepāhī commanders had convened and reached an agreement to step up recruitment efforts for the organization. They knew that Foenum was in danger of being invaded again and set about in making preparations for what they saw might be another war with the predators. _, a young camel who is steadily rising through the ranks of the Sepāhī, has shown much promise through his bravery and skill. Could he become the first camel in Foenum's history to inherit the title of Key Keeper? Just wondering, but do they do the barding and blacksmithing themselves or do they pay for services from other herds gifted in such matters? War Barding is usually provided by the Cataphract Order which commissions Blacksmiths and Armourers of high-quality and, preferably, good-repute. But in some rare cases, War Barding is self-provided. It can be entirely from scratch, with some help from the local community, or as a family heirloom passed from a retired Cataphract to a new, aspiring relative. Scale-form is the first type of Cataphract Barding that was introduced and remains common among the Cataphracts. It is composed of a meshwork of overlapping scales that is designed to deflect slashes and blunt-force attacks. Millitorc-form is another early type of Cataphract Barding that was introduced a few years after Scale-form was invented. Instead of overlapping scales, small metal rings are utilized to form an interlocking matrix, creating a flexible layer of protection that can resist claw swipes and biting attacks. Laminar-form is a somewhat newer type of Cataphract Barding that appeared midway during the war against the predators. With plenty of manufacturing and combat experience gathered and weathered and increasing difficulties in producing, maintaining, and replacing the Scale-form and Militorc-form Barding, Laminar-form Barding was created in an attempt to simplify production and increase protection by using overlapping bands of plates to cover the wearer instead of the hundreds of Scales and Rings needed for Scale-form and Militorc-form Barding. Its ease of storage and success in battle has ensured that Laminar-form Barding would continue to be made even after the predators were sealed away in The Hold. Splinter-form is currently the newest type of Cataphract Barding that was introduced during the late years of the war against the predators. It combines the advantages of the Militorc-form and Laminar-form Barding to provide the wearer with the best possible protection available. Interesting idea, I think it is cool. But the modern cataphracts couldn't be the same ones from the original war unless they live for like, centuries. Or did you mean that these are just their descendants? What if it was like an old order of legend, and only now attempting to be revived? Anyway just my two cents (salts?). Like the idea. Yes. The modern Cataphracts would be descendants of the Cataphracts who took part in the war against the predators. It would be sheer madness if the Cataphract Order was completely disbanded after the war as there would be other reasons to justify the need for the organization to continue existing. Subduing Bandits, rescuing, and protecting innocents from banditry would be some of those reasons. Check first post of thread. Lore/back-story aside, I'm not a fan of including more "normal" animals. However if they were to be in the game, given that they are militarized, make (or suggest that) their fighting style is with weapons, like one hump being a tank cannon and the other being a mortar with a chest piece that's a flame-thrower. <- If you did suggest it, ignore this as I did skim. Now it's ready for battle. The first one more so.